Happy incoming mail from California, Slovenia, Australia, and Oregon. 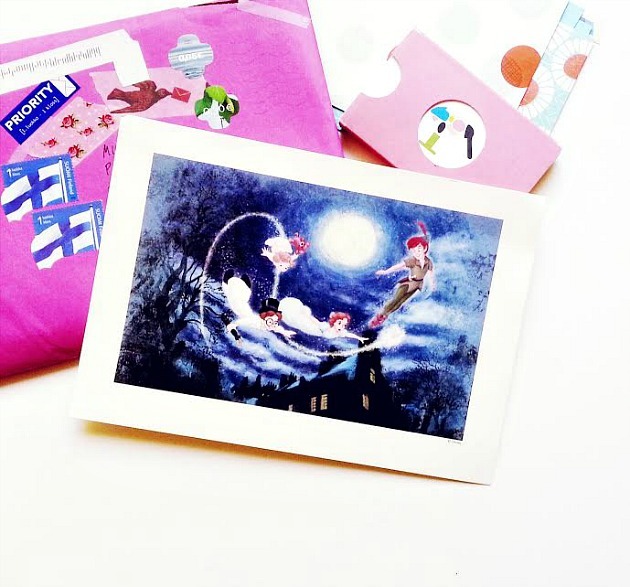 And this adorable mail from Jenni in Finland. Fun Fact: Peter Pan was the ultimate favorite childhood movie for me growing up. I had the hugest crush on him. See past mail exchanges from Jenni here and here as well. Hi Michelle! Isn't it fun to get mail :D I love it ..great post! Thank you so much for the nomination, Jade! You're so sweet! Such pretty mail! 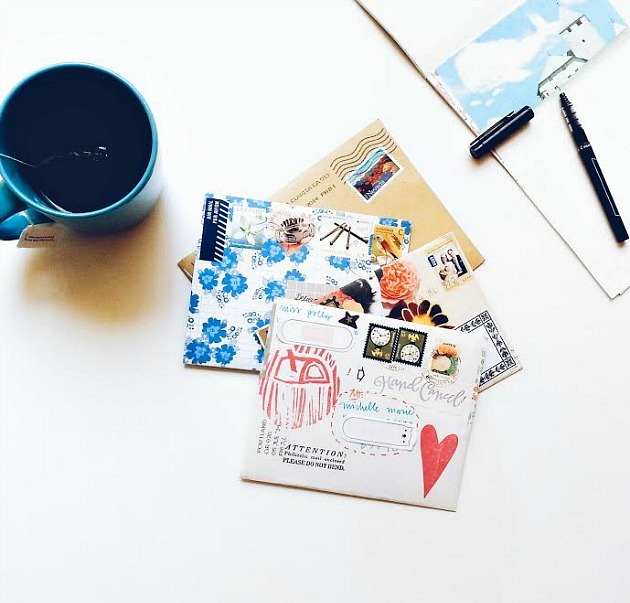 I found your blog somehow, and now I want to send pretty mail to many friends - especially ones where our only interaction is online (usually facebook). Hi Sunny! Thank you for taking the time in looking through the blog. Yes! I think that would be a great thing to do with your friends. That's how I got started with snail mail and mail swaps!